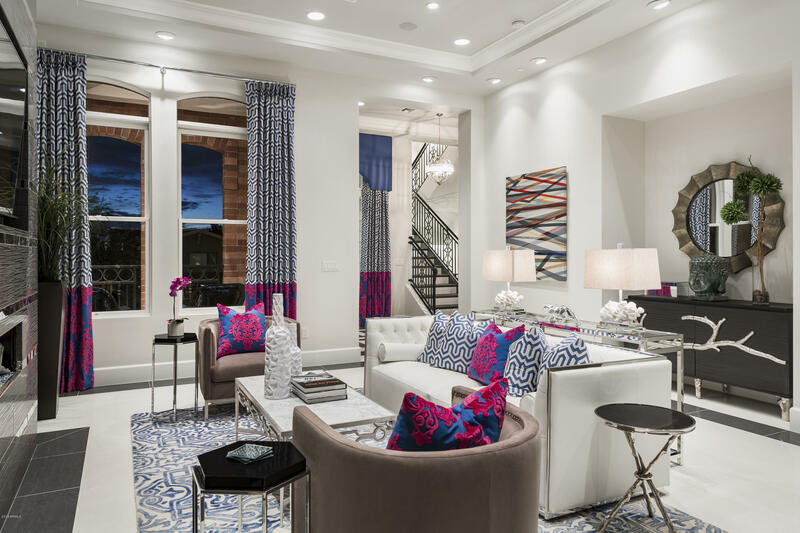 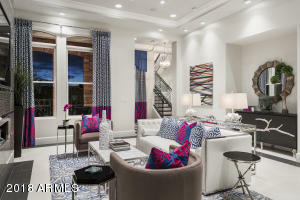 The Chateau on Central Condos in Phoenix are opulent and understated at the same time. 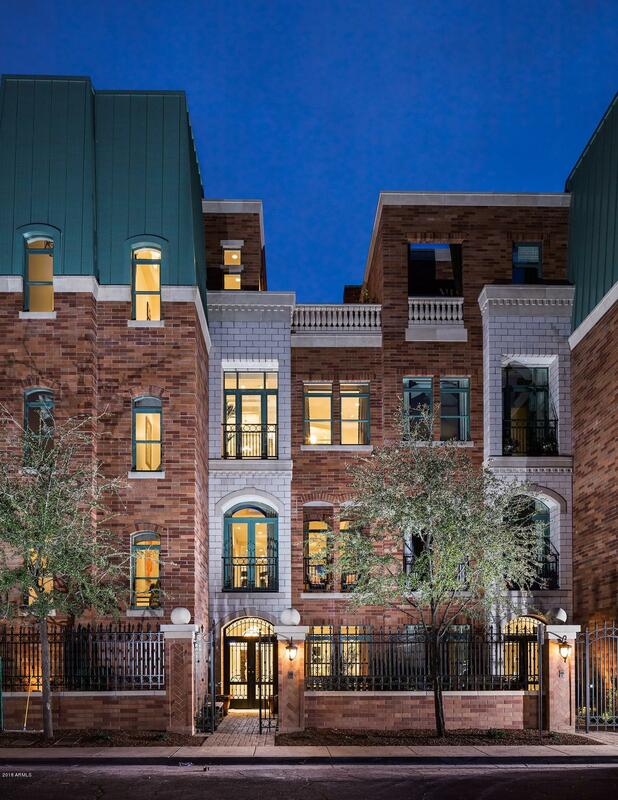 With old-world charm, the massive gated brick complex offers a high-quality, intimate, centralized location from which to live and play. 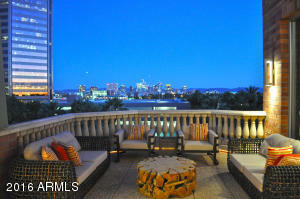 These condos allow easy access to all that Central and Downtown Phoenix has to offer. 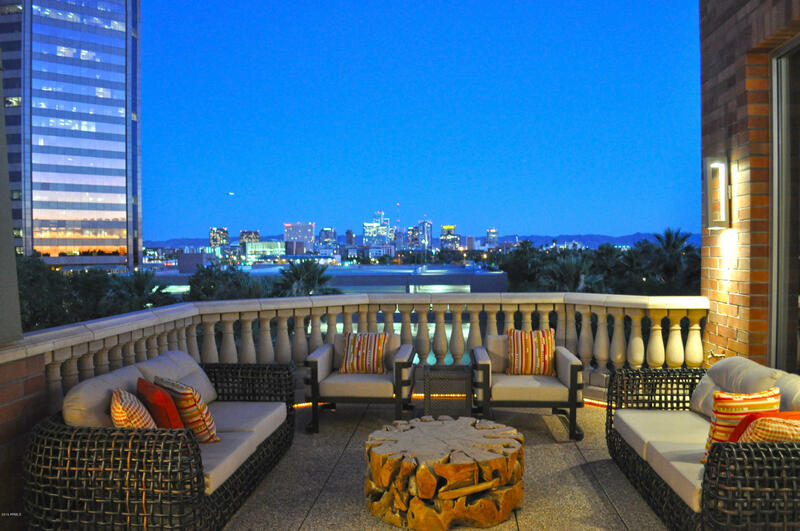 Thank you for visiting Chateau on Central Condos in Phonenix, Arizona.